There are many reasons I’m proud to work for C.A. Short Company. We have a long and rich history in the employee engagement, recognition, and safety industry – with more than 80 years of experience. Every employee, from part-timers to senior members of management, starts their day with the same goal in mind – to improve the well-being of employees and companies across the globe. And, perhaps most importantly, we practice what we preach. Something so simple – to say what you mean and mean what you say – is a rare practice in today’s world. In the corporate landscape, it’s rarer still. Yet, at C.A. Short Company, it’s the standard. So when we recommend that our clients and prospects become involved in supporting their community, it’s because we have seen the impact it can have first hand. Giving back is a core component of C.A. Short Company. It’s as much a part of our DNA as creating years of service awards or developing safety programs or crafting values-based engagement strategies. It’s not an afterthought. In fact, it helps shape every decision we make, as we ask ourselves the important questions – how will this impact employees, their loved ones, shareholders, and anyone else who may come into contact with a client’s goods and services? Let’s look closer at a real-life example of charitable giving, why doing the right thing pays off, and how we can make a big impact through small actions. 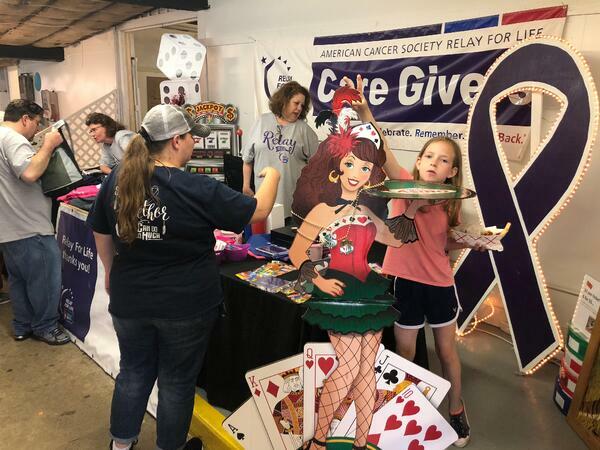 For more than 15 years, we have been an active participant in Relay for Life, the American Cancer Society’s signature fundraiser. Each year, dozens of our team members join the 3.5 million volunteers committed to making a difference. This year, our team consisted of 40 employees and two captains. Chastity Thompson and I had the privilege of leading this year’s efforts. To say that we are a diverse crowd would be an understatement. We span almost all walks of life, including caregivers, loved ones, and survivors. Collectively, we raised more than $18,000 – the greatest amount of any team in Cleveland County. 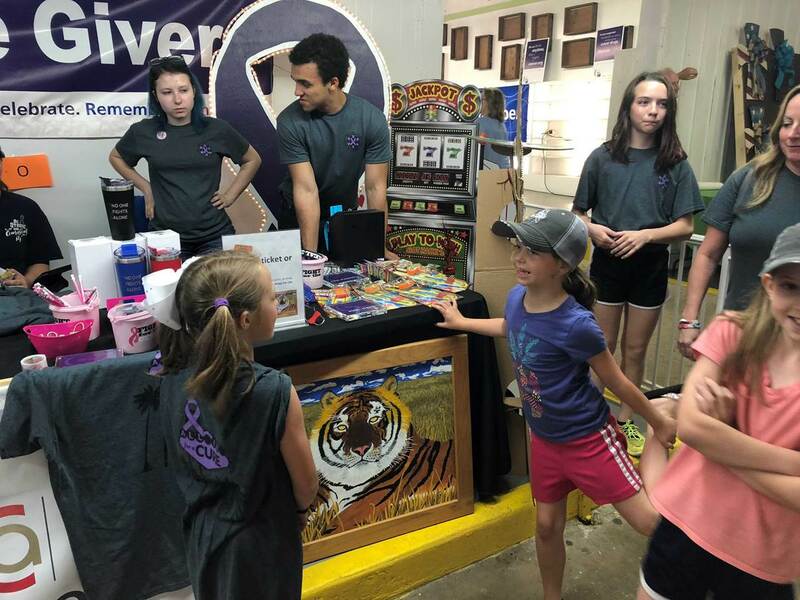 We did this through months of effort that included Penny Wars (a fun way to get your employees excited about giving back), item raffles, selling food, and taking many other small actions that led to a big result. Needless to say, the event was a huge success. The C.A. Short Company gave a remarkably strong showing, and we had a blast in the process. You can see for yourself in the photos below. The most important reason your company and employees should give back is a simple one – it’s the right thing to do. Of course, being charitable can also have a positive impact at your company. To achieve this, however, your contributions must come from a good place. Making a huge donation just so you get a tax write-off might earn you some praise in the short term, but actions like these rarely have the impact sincere ones do – regardless of how many zeros are on the check. Yet, when your company makes philanthropic giving a cornerstone of your business, you can realize tremendous advantages. Here are just three of the benefits that occur when you adopt a charitable mindset. To be a great leader, corporations and managers must inspire their teams. Many businesses struggle with obtaining this result. That’s because you cannot inspire your employees through a company mandate or corporate policy change. However, when employees see their corporation working to make a positive impact in their community and beyond, employees typically experience a boost in morale. Additionally, your team is far more likely to respect the mission and goals of your organization – including those that aren’t tied to charitable causes. Many of the nation’s biggest companies are struggling to attract top talent. Why is this the case? These businesses are trapped in the status quo, and that “business as usual” mentality is killing organizations that once dominated the employment landscape. Today’s workers want to work for companies that are committed to making a difference. Prospective employees now carefully examine what impact a company is making in their community, and the world. Supporting your community and others doesn’t just help you inspire current workers and attract new ones. It also helps you create loyal customers in a way that no amount of advertising, email blasts, or product redesigns can. For this to be effective, however, it must be a constant effort. As is the case with recognizing and engaging employees – a one-and-done approach isn’t effective. Charitable giving must be a continual process that is as much a part of your company culture as clocking in and clocking out. There are many reasons why we are incredibly fortunate. For starters, you probably have a job. Many of us have ones that pay well above the minimum wage, offer competitive benefits, and provide as much security as can be expected in today’s workforce. We live in the home of the brave and the land of the free. Think, just for a moment, what your life would be like if you weren’t born in a country that cherishes democracy and freedom? Would your life resemble anything like it does today? Probably not. Even on our worst days – days that are filled with sadness and grief – our lives are much better than the best days of those who are less fortunate. Let’s not take that for granted. In fact, let’s work to make this consciousness a core part of our lives. On behalf of the C.A. 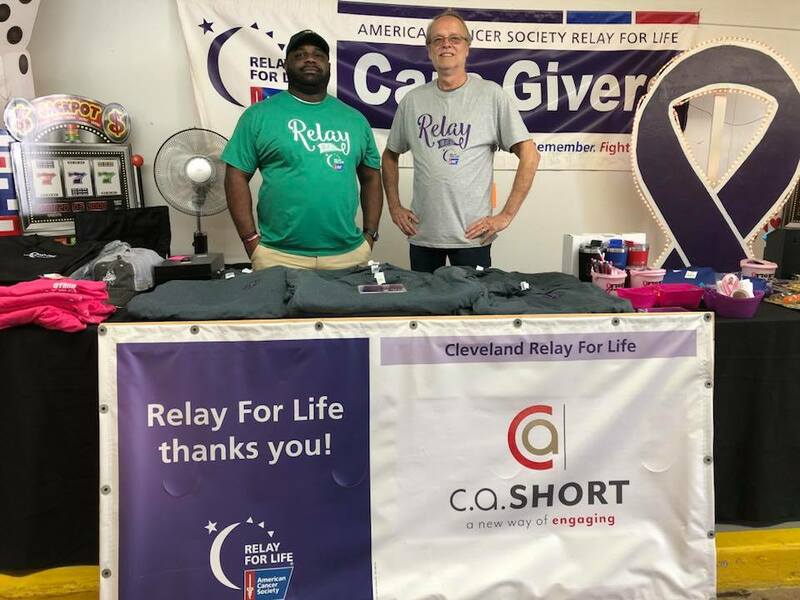 Short Company Relay Team, I’d like to thank our CEO Jeff Ross and the entire C.A. Short Company family for allowing us the opportunity to represent our organization in this capacity. 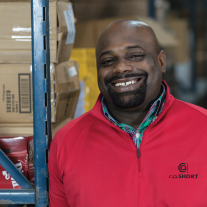 We are all proud to work for a company that makes giving back a top priority. If you would like to donate to the American Cancer Society, please visit their official Donations Page. If you can’t make a financial contribution, there are many other ways you can help. The important part is that you do something. Just remember – making an impact is easier than you think. All it takes is that first step. Make it today! Chase Corry, CRP, has been assisting Human Resources Executives & Safety Directors design, implement, and manage high impact employee recognition programs that engage employees and align with organizational culture for over five years. Chase graduated from the University of North Carolina at Charlotte, with a BA in Communication Studies and is a Certified Recognition Professional (CRP) as designated by Recognition Professionals International. He enjoys spending time with his family and sports.